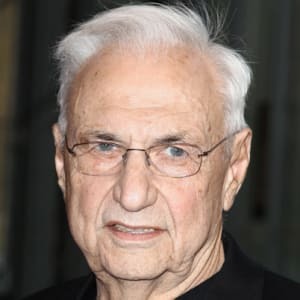 Frank Gehry is a Canadian-American architect known for postmodern designs, including the Walt Disney Concert Hall and the Guggenheim Museum in Bilbao, Spain. Frank Gehry was born Frank Owen Goldberg in Toronto, Canada on February 28, 1929. He studied at the University of Southern California and Harvard University. Gehry, based in Los Angeles since the 1960s, is among the most acclaimed architects of the 20th century, and is known for his use of bold, postmodern shapes and unusual fabrications. Gehry&apos;s most famous designs include the Walt Disney Concert Hall in Lost Angeles and the Guggenheim Museum in Bilbao, Spain. Frank Gehry was born Frank Owen Goldberg on February 28, 1929, in Toronto, Canada. The Goldberg family was Polish and Jewish. 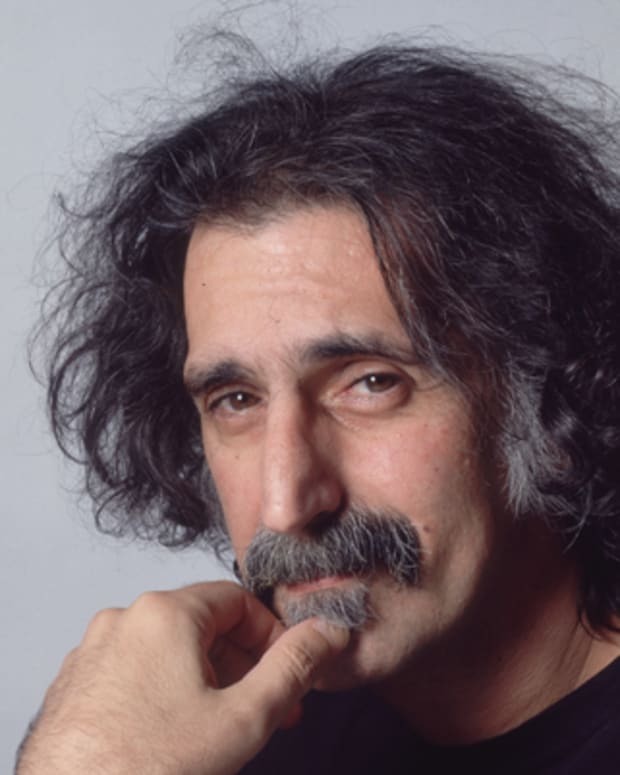 Frank was creative at a young age, building imaginary homes and cities from items found in his grandfather&apos;s hardware store. This interest in unconventional building materials would come to characterize Gehry&apos;s architectural work. Gehry relocated to Los Angeles in 1949, holding a variety of jobs while attending college. He would eventually graduate from the University of Southern California&apos;s School of Architecture. It was during his time that he changed his Goldberg surname to Gehry, in an effort to preclude anti-Semitism. In 1956, Gehry moved to Massachusetts with his wife, Anita Snyder, to enroll at the Harvard Graduate School of Design. 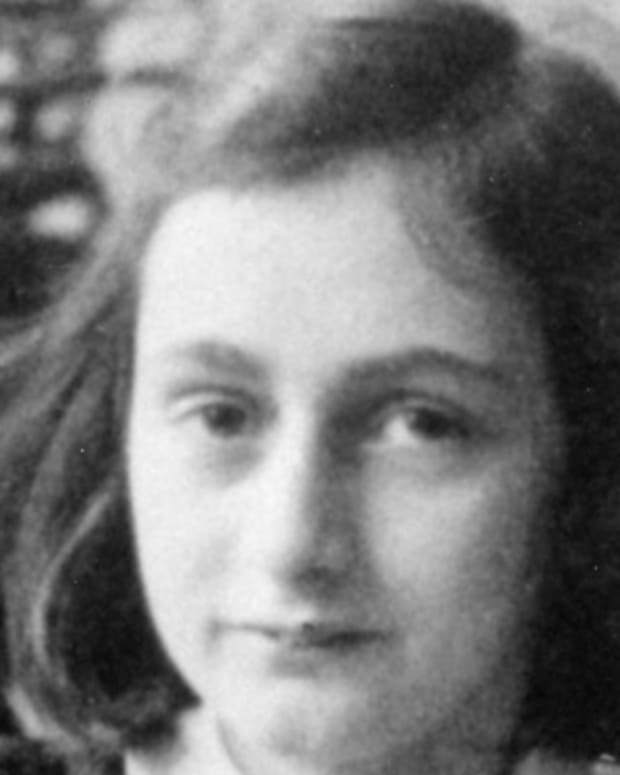 He later dropped out of Harvard and divorced his wife, with whom he had two daughters. In 1975, Gehry married Berta Isabel Aguilera, and had two more children. After leaving Harvard, Frank Gehry returned to California, making a name for himself with the launch of his "Easy Edges" cardboard furniture line. The Easy Edges pieces, crafted from layers of corrugated cardboard, sold between 1969 and 1973. Still primarily interested in building rather than furniture design, Gehry remodeled a home for his family in Santa Monica with the money earned from Easy Edges. The remodel involved surrounding the existing bungalow with corrugated steel and chain-link fence, effectively splitting the house open with an angled skylight. Gehry&apos;s avant-garde design caught the attention of the architectural world, ultimately launching his career to new heights. He began designing homes in Southern California on a regular basis in the 1980s. As Gehry achieved celebrity status, his work took on a grander scale. His high-concept buildings, including the Walt Disney Concert Hall in downtown Los Angeles, the Dancing House in Prague and the Guggenheim Museum building in Bilbao, Spain, have become tourist attractions in their own right. In 2011, Gehry returned to his roots as a residential designer, unveiling his first skyscraper, 8 Spruce Street in New York City, and the Opus Hong Kong tower in China. The Santa Monica home, like much of Gehry&apos;s work, is an example of the Deconstructivist style—a post-structuralist aesthetic that challenges accepted design paradigms of architecture while breaking with the modernist ideal of form following function. Gehry was one of a number of contemporary architects pursuing this style, which, for years, has been particularly visible in California. Gehry is known for his choice of unusual materials as well as his architectural philosophy. His selection of materials such as corrugated metal lends some of Gehry&apos;s designs an unfinished or even crude aesthetic. This consistent aesthetic has made Gehry one of the most distinctive and easily recognizable designers of the recent past. Critics of Gehry’s work have charged, however, that his designs are not thoughtful of contextual concerns and frequently do not make the best use of valuable urban space. Frank Gehry is known for his professionalism and adherence to budgets, despite his complex and ambitious designs. A notable exception to this successful budgeting was the Walt Disney Concert Hall project, which exceeded the budget by over a hundred and seventy million dollars and resulted in a costly lawsuit. In recent years, Gehry has served as a professor of architecture at Columbia University, Yale and the University of Southern California. 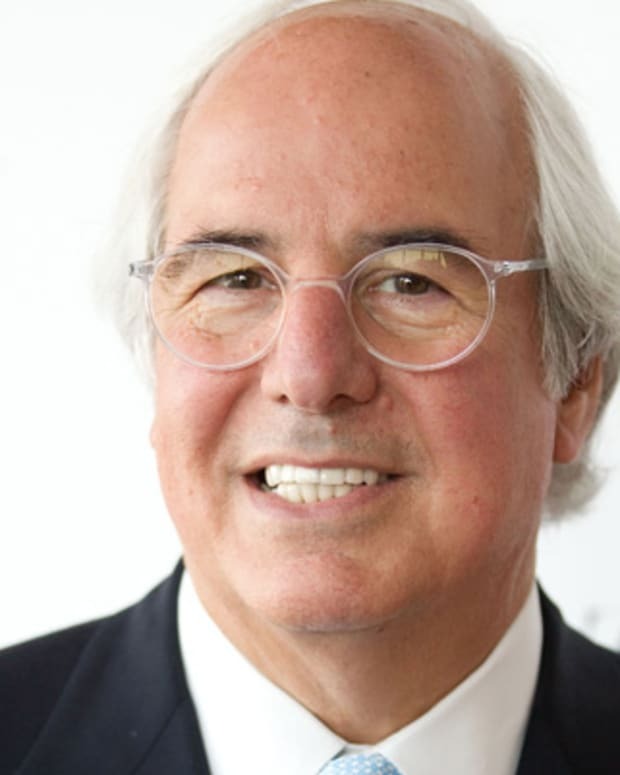 He has also served as a board member at USC&apos;s School of Architecture, his alma mater. Among his many official honors, Gehry was the 1989 recipient of the prestigious Pritzker Prize—an annual award honoring a living architect "whose built work demonstrates combination of those qualities of talent, vision and commitment, which has produced consistent and significant contributions to humanity and the built environment through the art of architecture." Gehry has played himself on television programs, including The Simpsons, and has appeared in advertisements for Apple. In 2005, director Sydney Pollack made a documentary film, Sketches of Frank Gehry, focusing on the architect&apos;s work and legacy. Gehry&apos;s recent and ongoing projects include a new Guggenheim facility in Abu Dhabi, the new Facebook headquarters in California and a memorial to Dwight D. Eisenhower in Washington, D.C., slated to be constructed at the foot of Capitol Hill. While plans were approved for the $142 million Eisenhower memorial in 2010, and construction was set to begin in 2012, the project has stalled in recent months due to objections by the Eisenhower family. Gehry&apos;s initial design included a statue of Eisenhower as a child, a focal point that, according to descendants of the 34th president and others, failed to properly represent Eisenhower&apos;s prominent achievements. Gehry subsequently revised his design to depict an older Eisenhower, among other small changes, but Eisenhower family members remained dissatisfied with the level of sophistication of the planned monument, also citing new concerns relating to costs and workmanship. Exasperating the Eisenhower memorial controversy, in March 2013, U.S. Representative Rob Bishop introduced a bill that would initiate a new design competition for the project and eliminate a large portion of its already-approved funding. Gehry continues to be one of the world&apos;s leading contemporary architects, and due to his celebrity status, he has been referred to as a "starchitect"—a label that Gehry rejects. In a 2009 interview with the British newspaper The Independent, he explained why he dislikes the term: "I am not a &apos;star-chitect&apos;, I am an ar-chitect," he said. 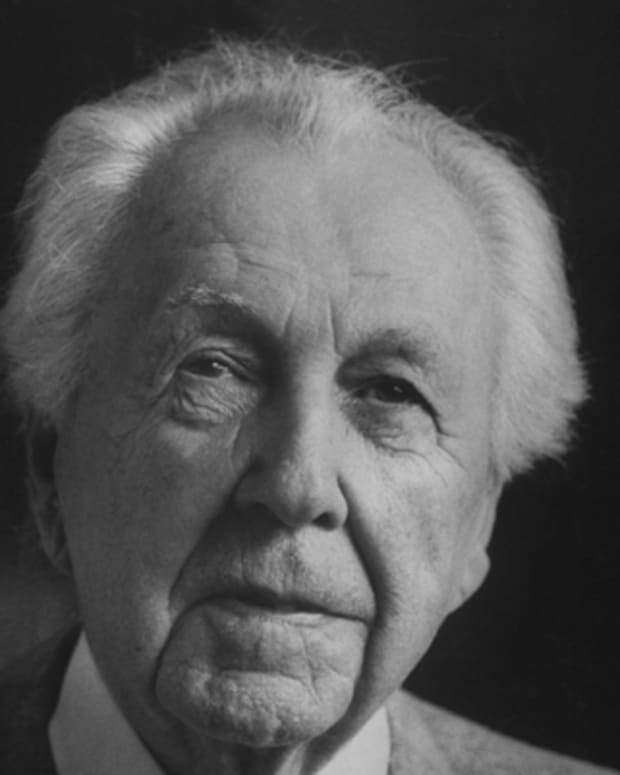 "There are people who design buildings that are not technically and financially good, and there are those who do. Two categories, simple." In 2016, Gehry was awarded the Presidential Medal of Freedom by Barack Obama. Annie Oakley was a renowned markswoman and star who worked for years with Buffalo Bill's Wild West Show. 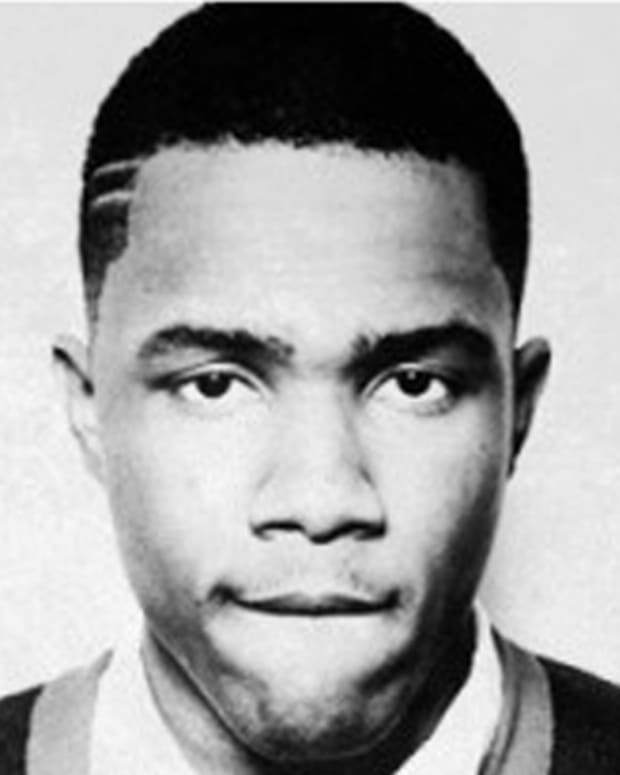 Frank Ocean is a singer-songwriter and member of the hip-hop collective Odd Future. He's best known for the albums nostalgia, ULTRA and channel ORANGE. 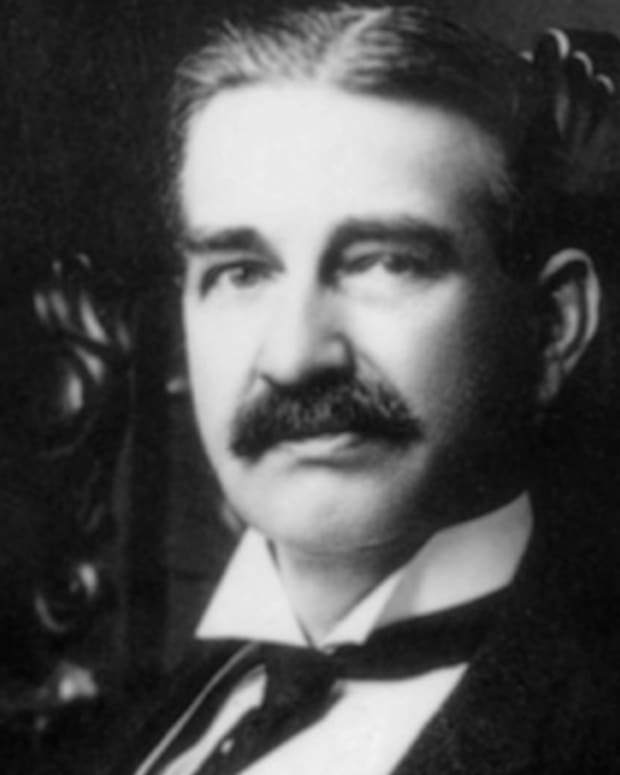 Children's book writer L. Frank Baum created the popular Wizard of Oz series. 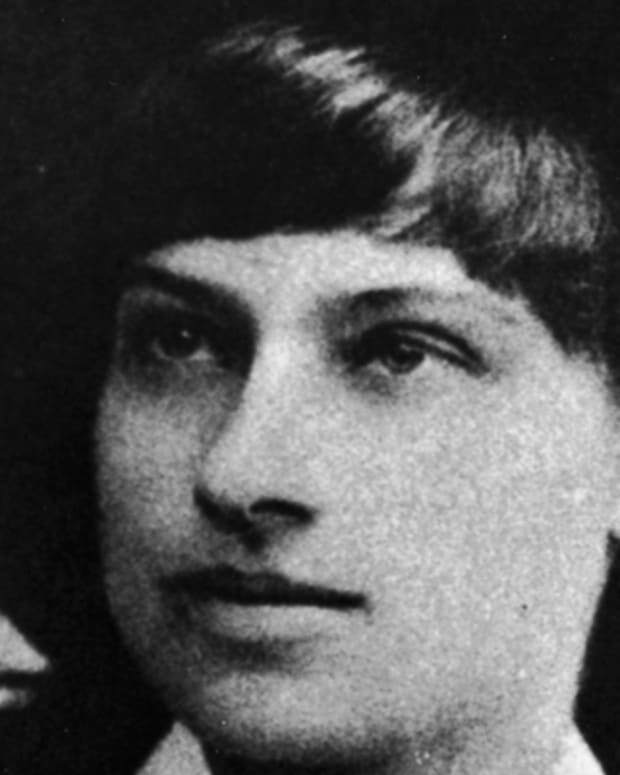 Ruth Plumly Thompson continued to write the series after his death. 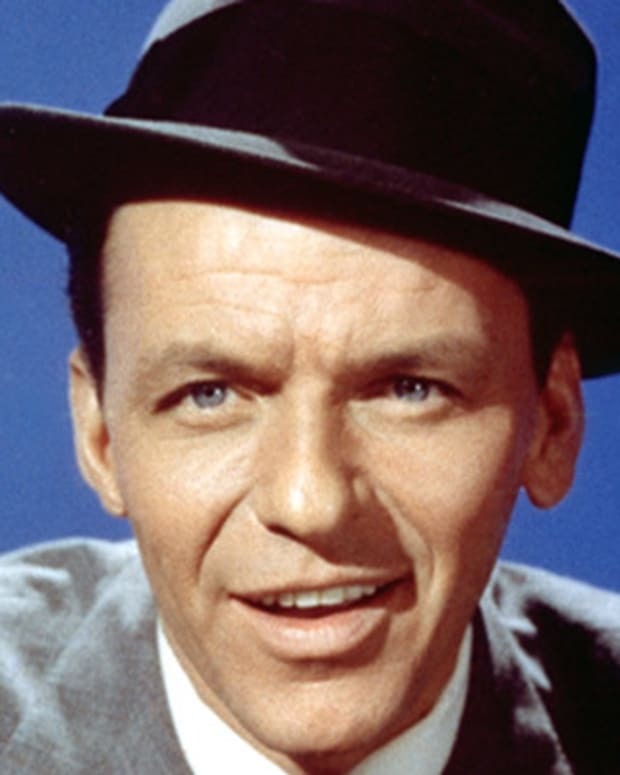 Frank Sinatra was one of the most popular entertainers of the 20th century, forging a career as an award-winning singer and film actor. 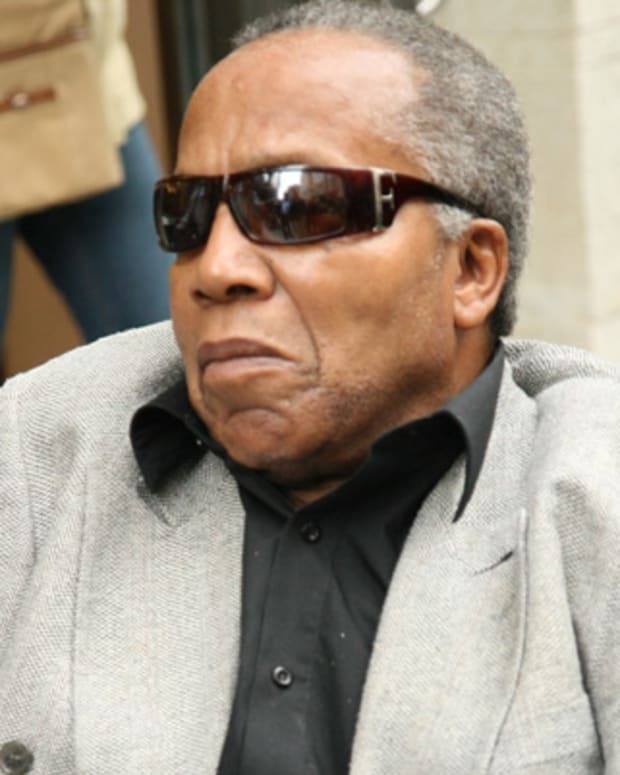 By the 1960s, gangster and drug kingpin Frank Lucas had constructed an international drug ring that spanned from New York to South East Asia.